Yesterday, May 22, hundreds of thousands of demonstrators converged in Montreal to protest a rise in university tuition fees as well as a new law aimed at curbing Quebec's longest ever student strike. Last week, after mounting tensions and nearly 30 days of illegal nightly marches, Quebec Premier Jean Charest pushed through special legislation that cancelled classes and bans protests from occurring within 50 meters of university property. The legislation also carries stiff penalties for individuals who speak out in opposition to the law and call for civil disobedience. The legislation was widely denounced by supporters of the striking students and the largest, most militant student coalition, CLASSE, announced that they would openly defy it. 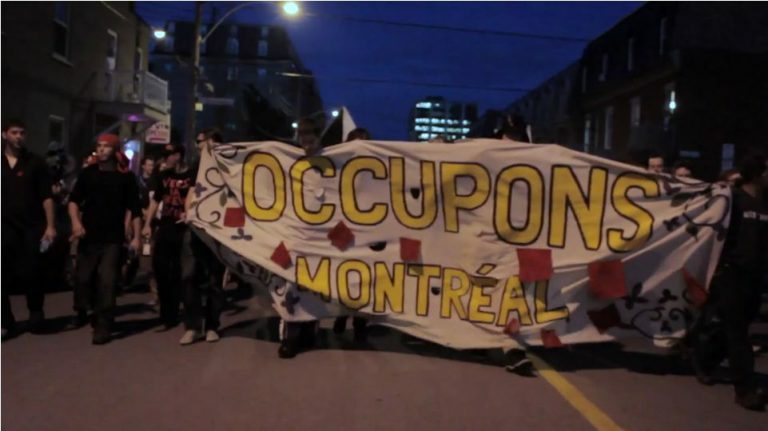 Though the strike began as a response to tuition fees, it has since widened to an anti-austerity movement that has drawn in a wide base of support throughout Quebec and the rest of Canada. 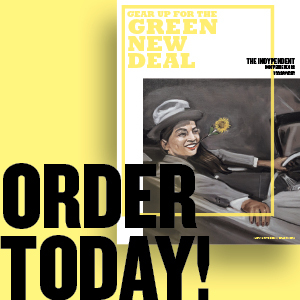 Activists and organizers have found power in combining a direct democratic model with autonomous action allowing them to keep the pressure on the government.